How long does this item take to arrive? BEST ANSWER: We have warehouses in California and Kentucky. 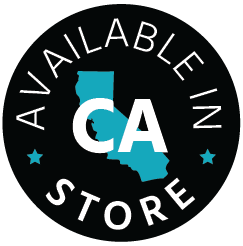 You can will call tomorrow from our CA location. I honestly do now know. We ordered this, along with other items. There was some shipping issue, and we never received our order. I did pay for it however. I tried contacting monoprice but did not receive additional information or a response. Have not ordered anything since. Depends on your location as well as what kind of shipping you choose. I received my order for this item within a week. 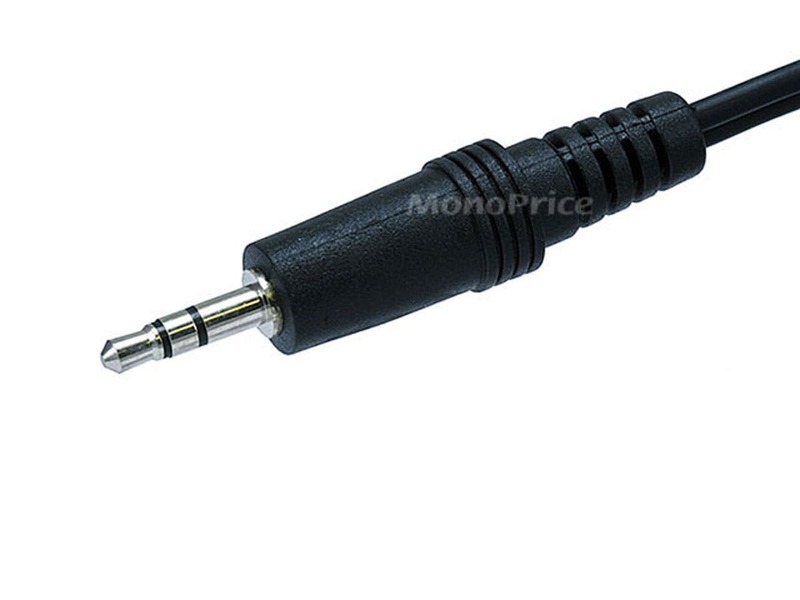 Could this adapter potentially be used to allow me to use a standard PC speaker to output audio meant for my TV's broken speakers? BEST ANSWER: Thank you for your question. 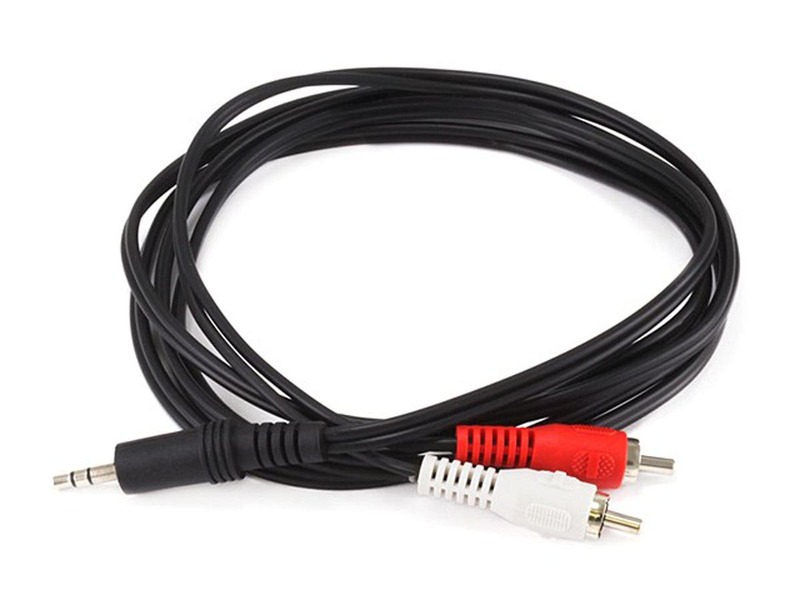 Should your TV have the proper RCA stereo output you would be able to connect your PC speakers with this cable. 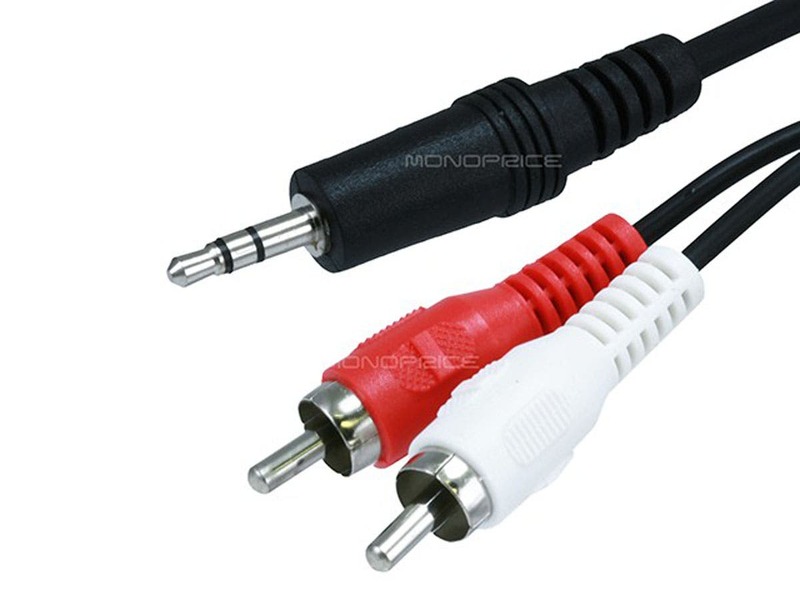 I would recommend making sure your speakers have 3.5mm inputs and volume controls for if they do not the TV's volume control will likely not control the audio output volume. I hope this helps. Great product with great service! Everything I asked for and was reasonably priced. Very fast delivery. This is a great company! Cables provided the perfect hookup for my smart phone to my stereo receiver. Now my music collection is available to play and radio like Pandora is available. Great investment. Perfect adapter from smartphone to home music system. Looking for an adapter from my smartphone iHeartRadio app to my home stereo. This adapter was perfect and lets me listen to my favorite programs throughout my house, where I have cell phone service but no radio Service. This did the job for hooking up an Echo Dot to a sound bar. Great value! Does the job it supposed to do.